Impulsion is the fourth of the training scales and only becomes relevant and useful once the first three scales are fairly secure. Asking for too much impulsion before scales one to three are established can cause problems, as the horse will not yet have the physical ability to manage a lot of impulsion without stiffening or coming against the hand. He should be forward thinking and reactive to your driving aids but beware of pushing him for an inappropriate amount of impulsion too early on. So what exactly is impulsion? You can see within that definition how the scales of suppleness (no. 2) and contact (no. 3) are essential for the control and direction of impulsion into a useful tool. What do you need to achieve impulsion? 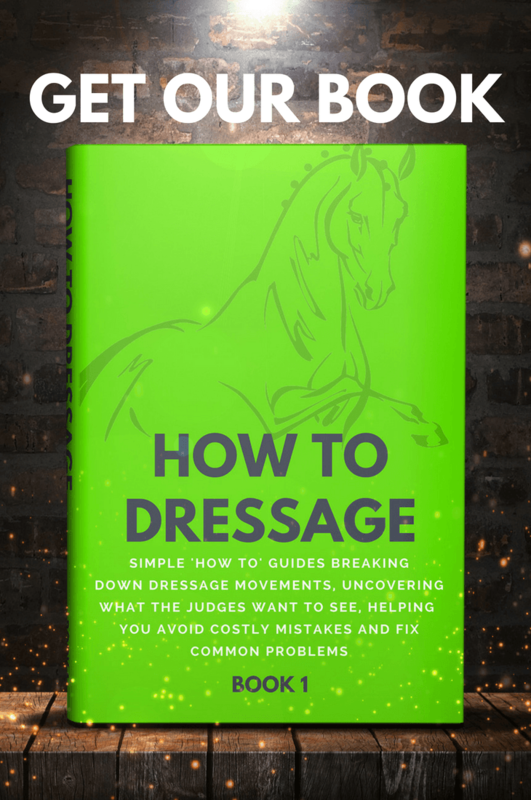 Impulsion is the ingredient that makes dressage exciting and easy to ride, just beware of focusing on it too early in the training. 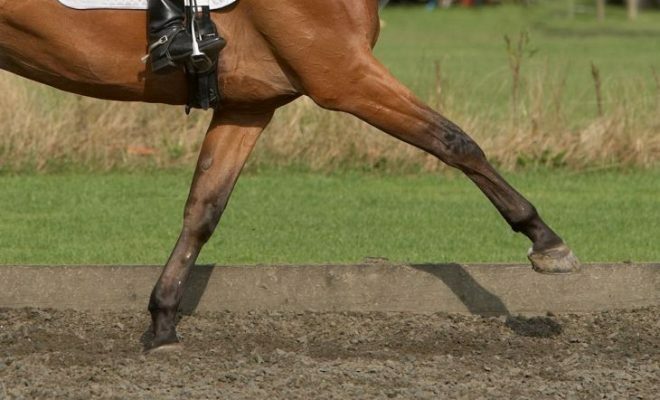 Provided your horse is forward thinking and reactive to your driving aids, be patient and wait for the first three scales to be secure before you add too much drive, and always remember that impulsion does not equal speed. If you get the earlier stages right impulsion will be easy to add, and then your training will really take off! “FORWARD is an attitude of mind, not speed.” – This is a great quote! Disclosure: Please note that some of the links that are included on this website are affiliate links, and at no additional cost to you, we earn a commission if you make a purchase. If you would like to support this website in some way, using these links will help you do exactly that. If you have any questions, please feel free to contact us.